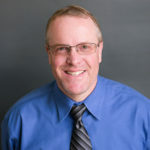 Sean Donohue has been with Babcox Media since early 2008 and currently serves as publisher of TechShop, Motorcycle & Powersports News, AutoSuccess and their digital entities. 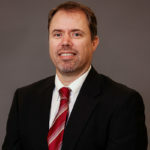 Prior to joining Babcox, Sean worked for the Akron Beacon Journal, formerly a Knight-Ridder Publication, in a variety of marketing and advertising roles. Sean has a Bachelor of Science degree with a major in visual communication and design from Kent State University. 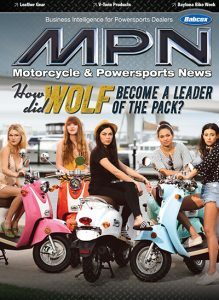 Susan Givens is the publisher of both the Motorcycle & Powersports News and AutoSuccess brands. 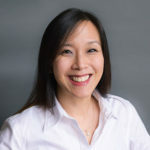 She joined the Babcox Media team in 2017 when the company acquired AutoSuccess, a brand she has been with since it began in 2001. She has a Bachelor of Science degree from the University of Louisville. 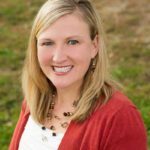 She resides in Mount Washington, KY, and enjoys spending time with her husband and three boys. 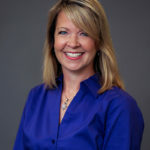 Jennifer Clements joined Babcox Media in 1997, spending most of her career working on aftermarket publications, and serving for more than 18 years as Editor of TechShop, a publication specializing in the equipment, tools and supplies used by technicians and repair shop owners. She joined the Motorcycle & Powersports News and AutoSuccess teams in 2017 and is now Group Editor of AutoSuccess, TechShop and Motorcycle & Powersports News. She is a graduate of The Ohio State University, with a Bachelor of Arts degree in journalism. 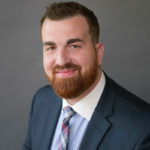 Aime Szymanski joined Babcox Media in 2018 as senior editor of Motorcycle & Powersports News, TechShop and AutoSuccess after managing and editing a weekly newspaper in Erie, PA, and writing for Alternative Press Magazine and Go Overseas online publications. Aime has experience in the motorcycle industry as an amateur motocross racer in the early 2000s. She graduated from John Carroll University with a Bachelor of Arts degree in English in 2014. Dianthus King joined the Babcox team in 2018 as the art director for Motorcycle & Powersports News and Tomorrow’s Tech. Prior to joining Babcox Media, she worked at the Akron Beacon Journal and Barberton Herald newspapers in prepress, print and design roles. Dianthus graduated from Purdue University with a Bachelor of Arts degree in Communications, Advertising, Art and Design. She comes from a powersports family that enjoys riding motorcycles, ATVs and dirt bikes. 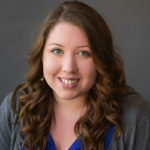 Katelyn Mueller joined Babcox Media in 2015. She is the Ad Services Coordinator for Motorcycle & Powersports News, TechShop, AutoSuccess and Professional Carwashing & Detailing. 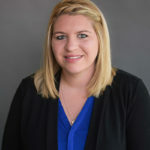 Prior to Babcox, Katelyn spent 12 years with Sherwin Williams as a Sales Coordinator and nine years as a freelance reporter for the Cleveland Indians and Cavaliers. She graduated with a degree in broadcast communications and journalism. 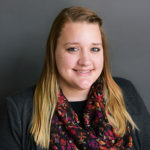 Amanda Wingerter is a graduate of The University of Akron, where she earned her Bachelor of Business Administration in Marketing and a minor in Graphic Design. Prior to joining Babcox Media, Amanda worked in the apparel printing industry in a variety of advertising and graphic design roles.